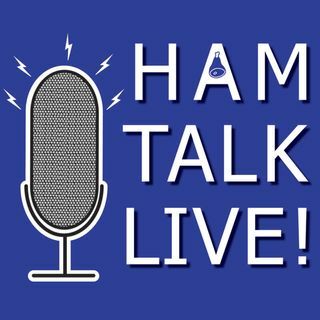 Episode 88 - KH1 Baker Island DXpedition with N1DG | Ham Talk Live! Don Greenbaum, N1DG will take your calls about the KH1 - Baker Island DXpedition 2018 and has a big announcement to make! How do you deal with so many booby birds flying or taking a number 2 all over the place around while you operate since I checked out the pictures of the island and they seem to be attracted to the island.